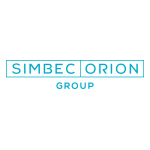 for further international growth and expansion by Simbec-Orion. with CBPE for the future growth of the Group”. further develop their services and to expand geographically”.